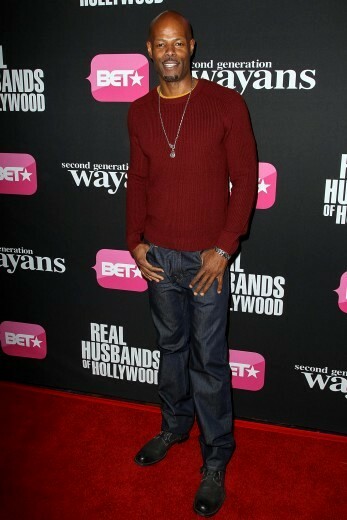 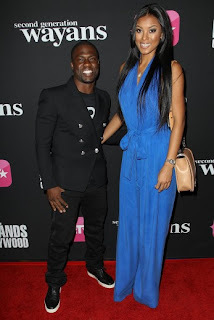 Shout out to Kevin Heart for making his dream into reality I cant wait to tune in to "The Real House Husbands Of Hollywood" and bust my gut laughing. 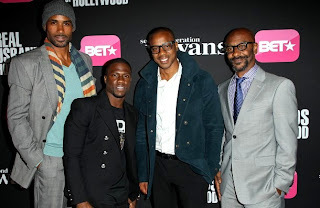 Shout out to Keenan for the "Next Generation Wayans" premiere I'm sure it would be epic like their other shows. 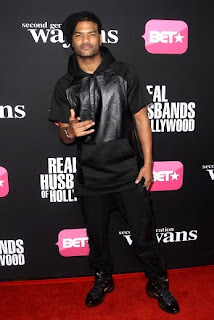 Damien Dante Wayans was also on the red carpet.